Come along and see us at the Wakefield show 2019 where we will be releasing a new game! The arcade machine displays a warning sign and wiring hangs out precariously. You curiously fiddle with the controls and then feel a spinning sensation. When you awaken you can see a ghostly figure floating toward you and feel the cold hard stoney floor pressing into you. 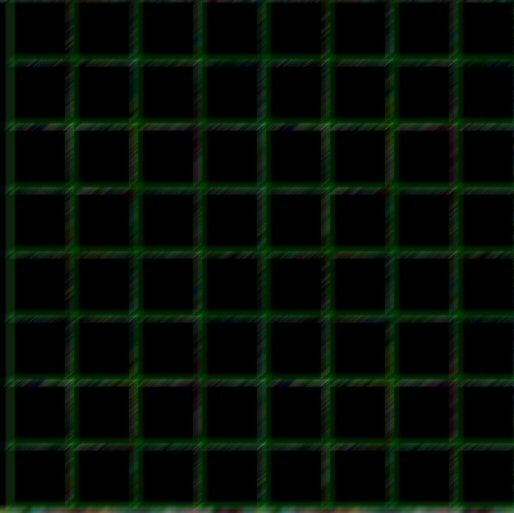 You are trapped within the Arcade machine due to a dimensional fault and must find a way out. Additional graphics, documentation and more! This update is free for existing users!. 3rd March 2019 : Stunt Drivers updated! The game now includes 7 racing tracks! RDSP 0.87 has now been made available for download! RDSP is now at release candidate 2. Version 1.0 is expected to be released in the near future. 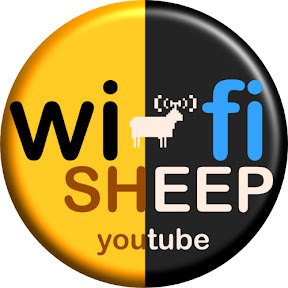 AMCOG Games' Tony Bartram has been interviewed by Wifi Sheep!